Ahead of the Nipah Virus season, Kerala’s Health and Family Welfare Department has issued an alert asking people to undertake precautionary measures, Manorama reported on Thursday. According to the department, Nipah infections are reported between December and June. Following the deaths of at least 17 people from Nipah infection in Kozhikode and Malappuram earlier this year, the warning has been issued. The letter by the Health Secretary Rajeev Sadanand has asked the director of health services and the director of medical education to issue warnings against eating fruit bitten by bats and to wash fruits and vegetables thoroughly before consumption. Sadanand has also directed medical colleges, district, and taluk hospitals to be extra precautions while treating patients suffering from acute respiratory distress syndrome. Sadanand reportedly said that “Persons suffering from a cough are to be directed to a ‘cough corner’ in the hospital where they will be supplied with masks”. Kozhikode and Malappuram, Kerala in July, had been declared free of the Nipah virus by the government. 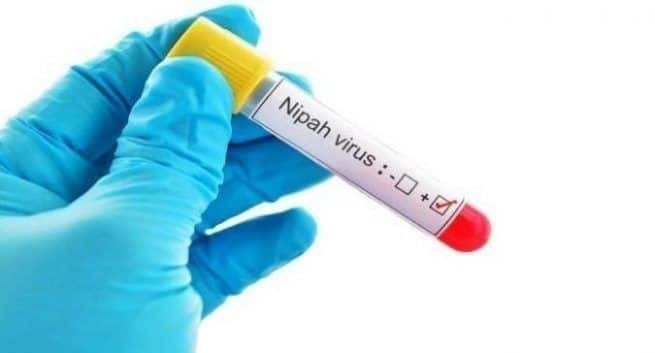 Nipah is a virus that can be transferred from animals to humans. 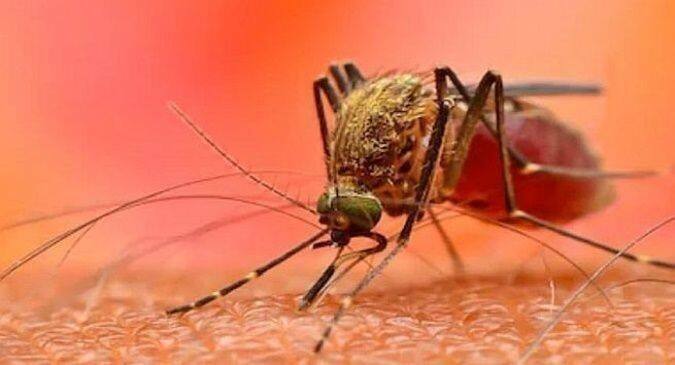 Patients suffering from the virus initially show fever and cold-like symptoms before quickly advancing to encephalitis, which is inflammation of the brain, and myocarditis, or inflammation of the heart. Unfortunately still, there is no vaccine or cure for Nipah infections at present.